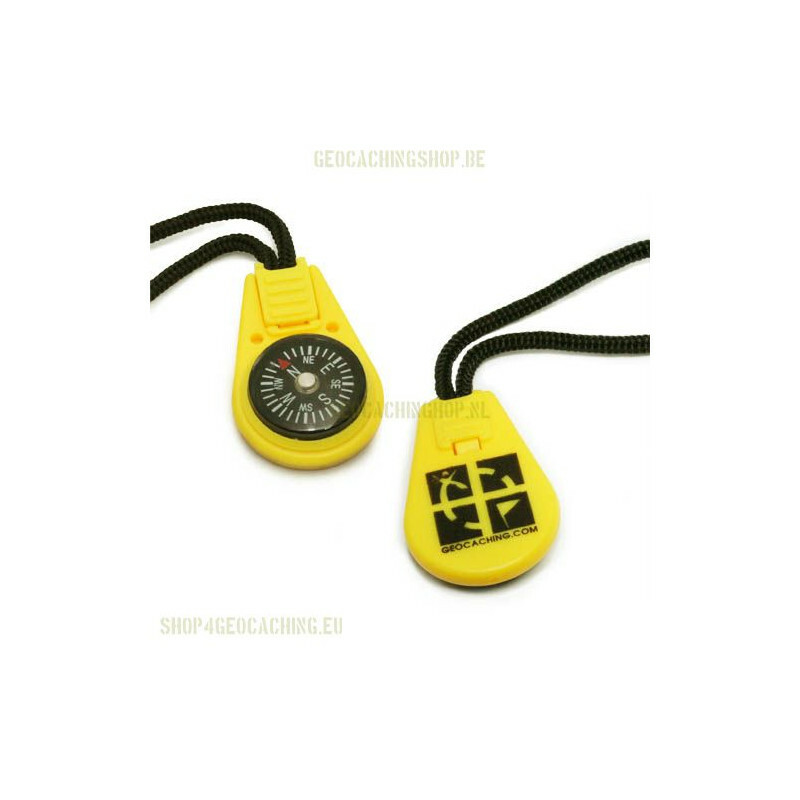 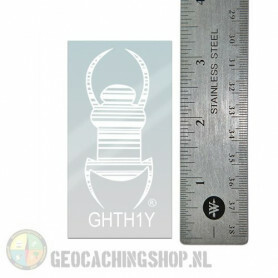 This compass zipper pull comes with nylon strap. 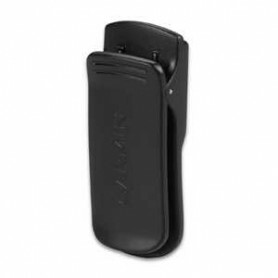 You can strap these on to your back pack, or jacket zippers. 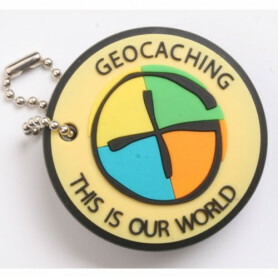 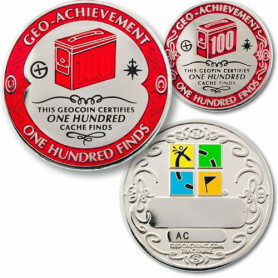 It also works very well as a cache prize. 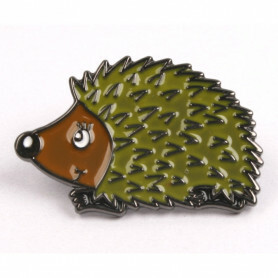 Please note that this is a novelty item and should not be relied upon for navigation.